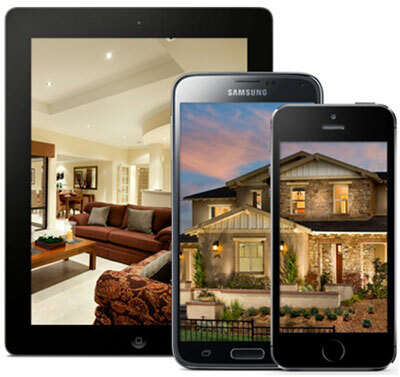 When you are in the market for a new home, we know that you may want to find real estate listings on the go. Our mobile app allows you to do just that. Download the app to your mobile device now to get access to all local listings.